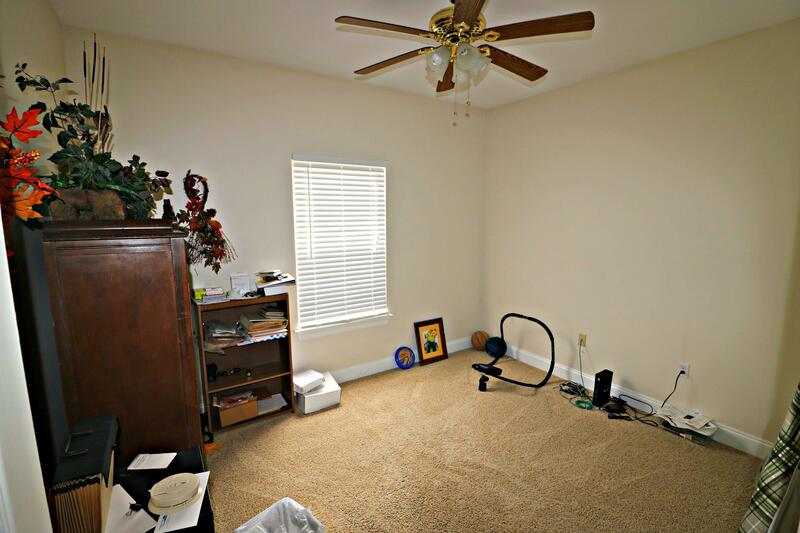 READY TO MOVE? 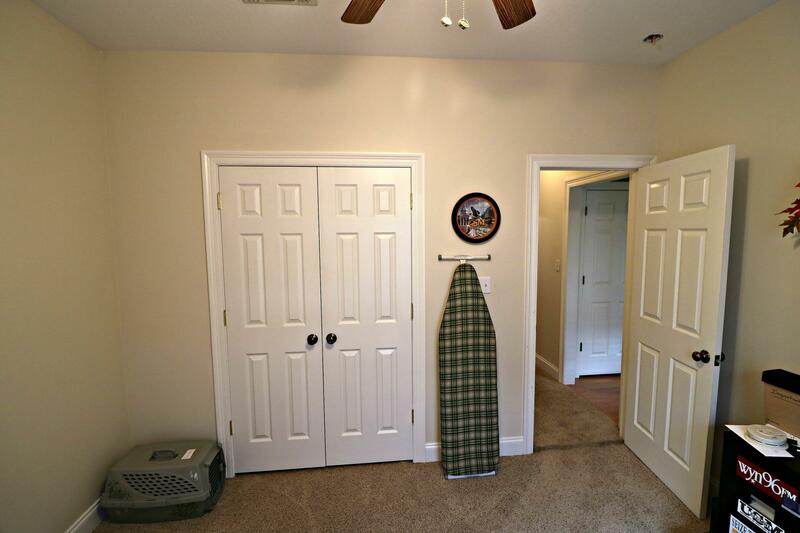 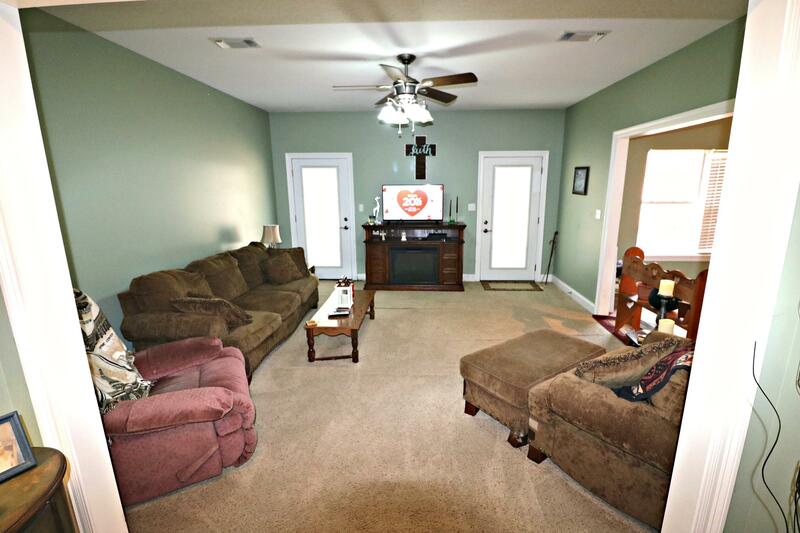 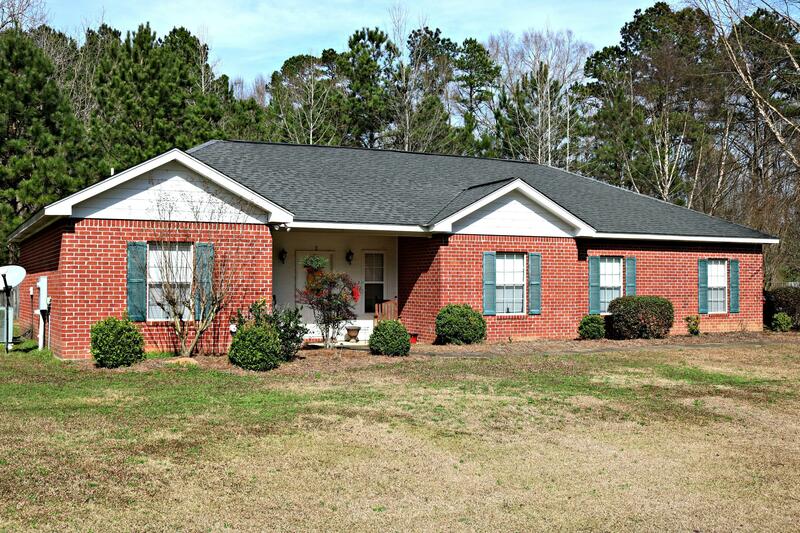 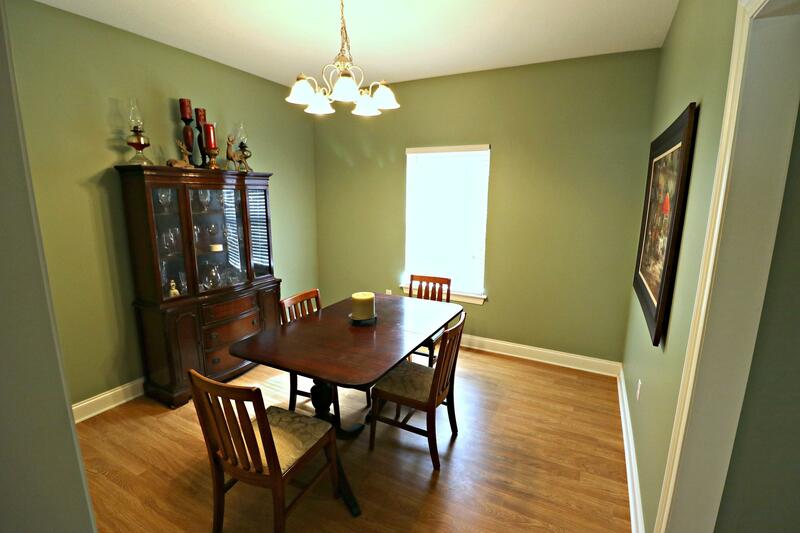 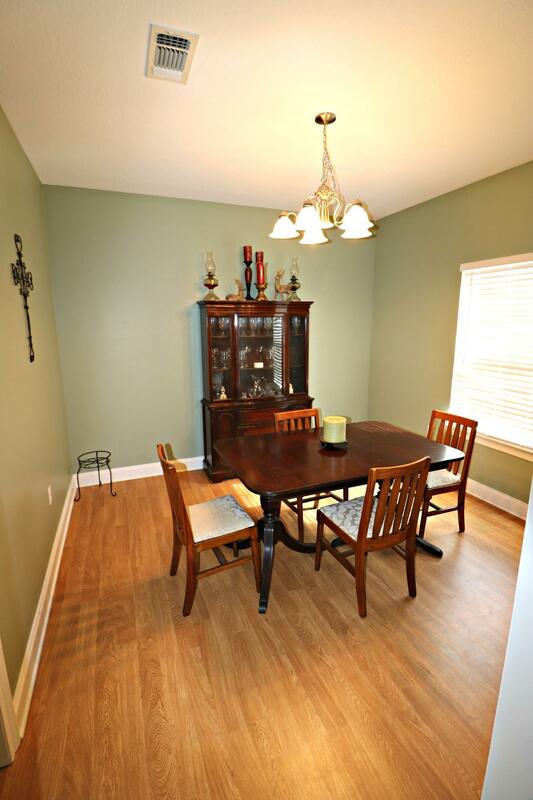 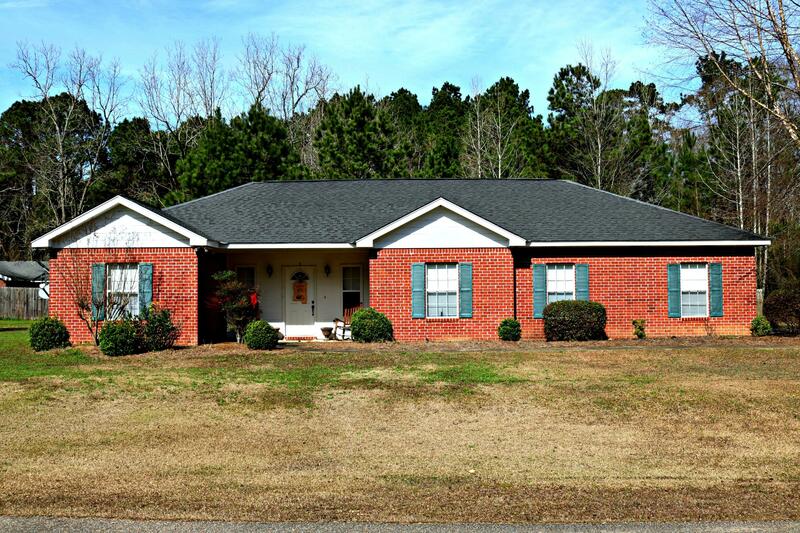 Enjoy this lovingly cared for 3/2 brick home on a quiet street in Oak Grove. This open and flowing is PERFECT for entertaining and offers formal dining along with a breakfast area and bar. 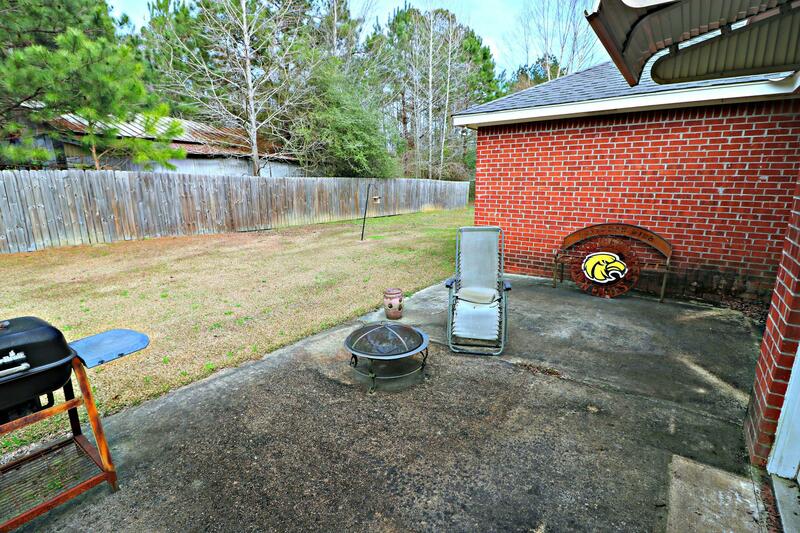 Outdoors the large patio and beautiful yard make this a wonderful place to enjoy a peaceful life in the county with the security of a small subdivision. 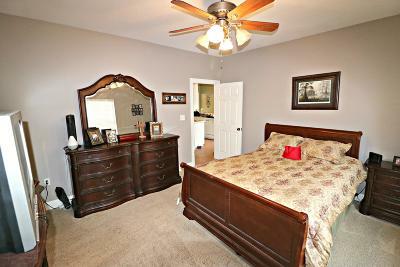 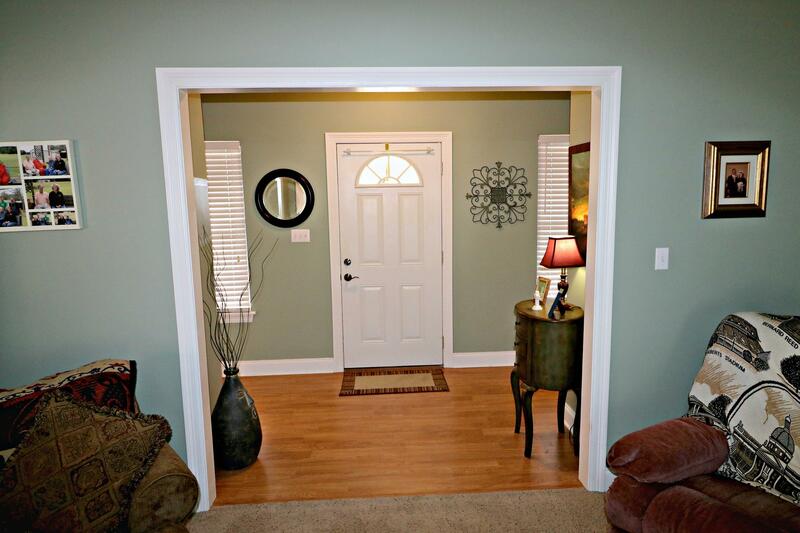 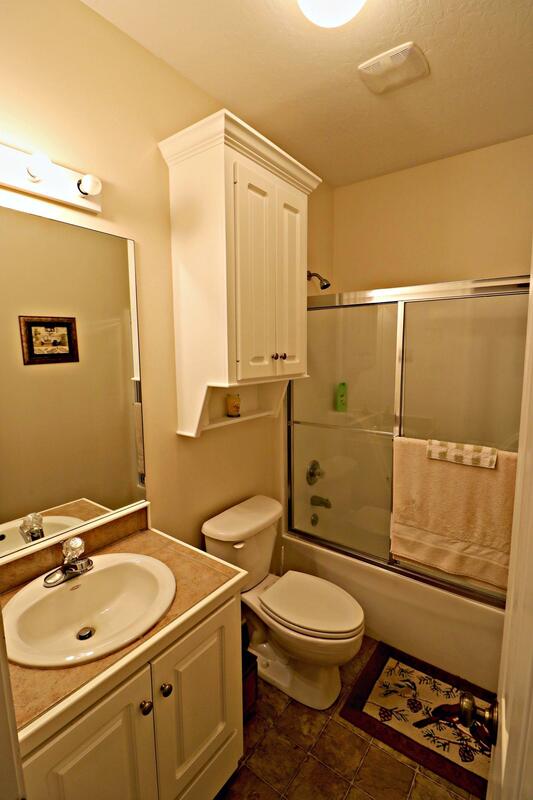 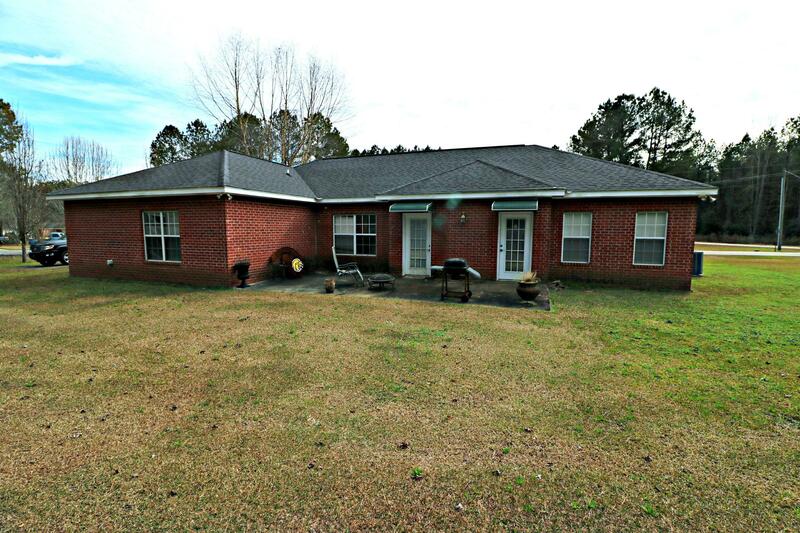 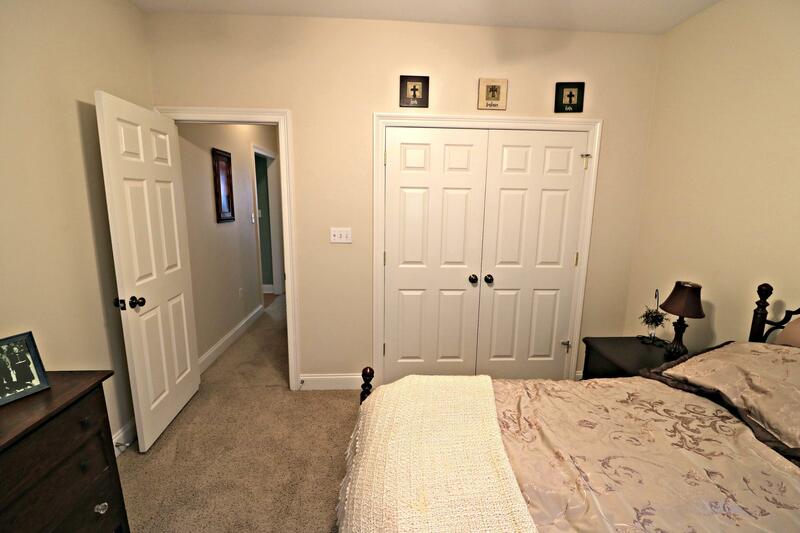 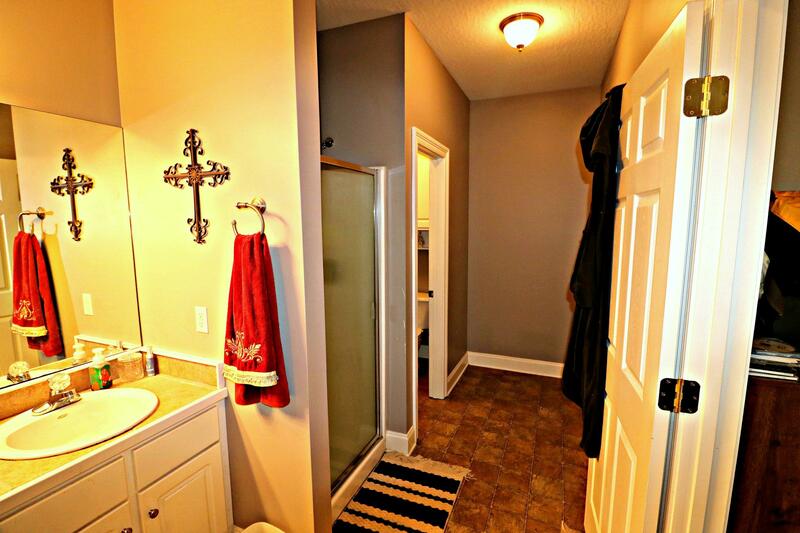 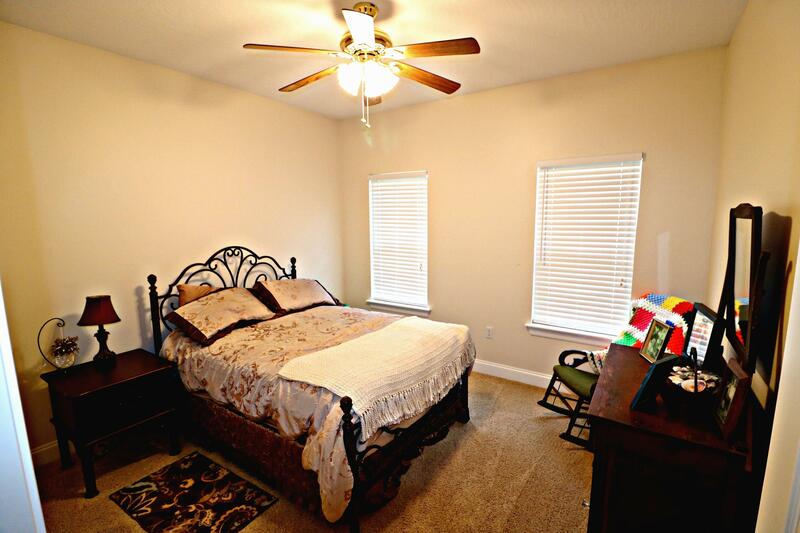 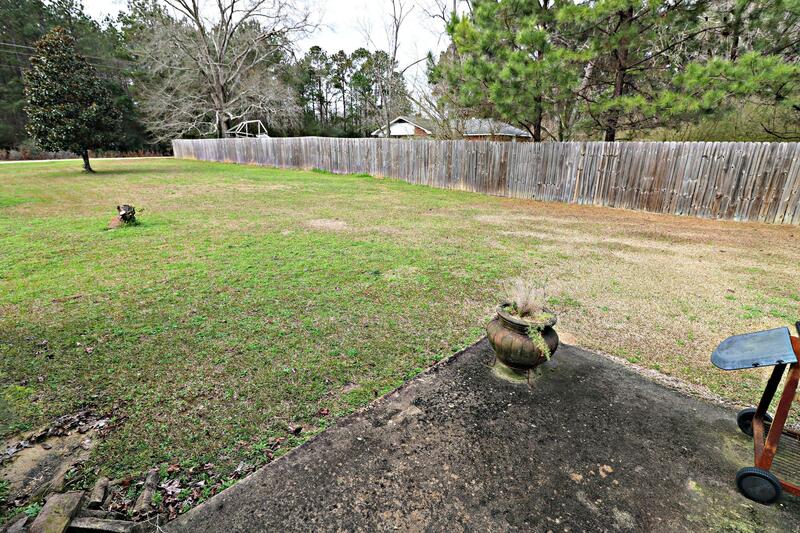 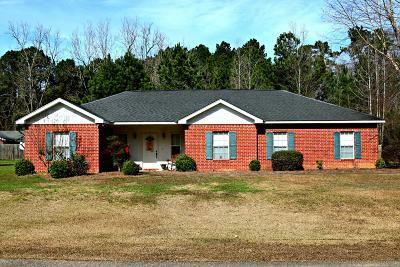 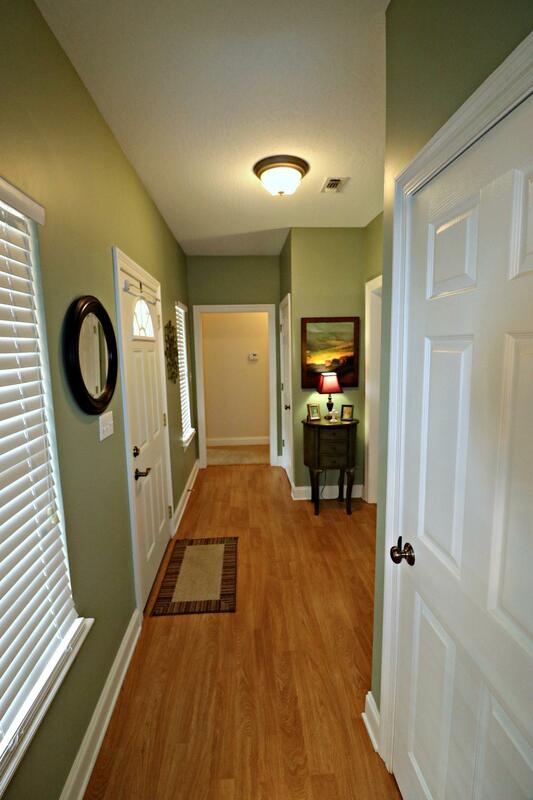 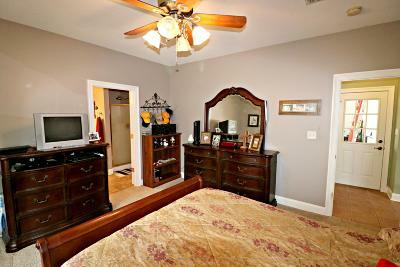 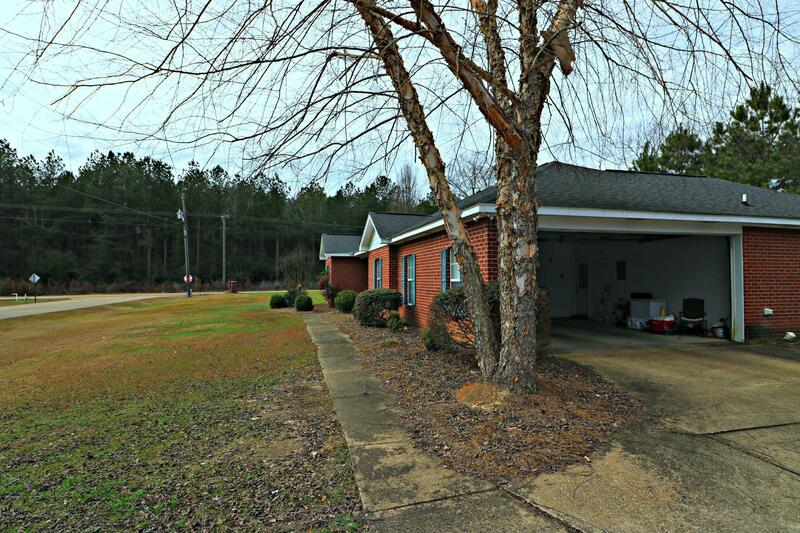 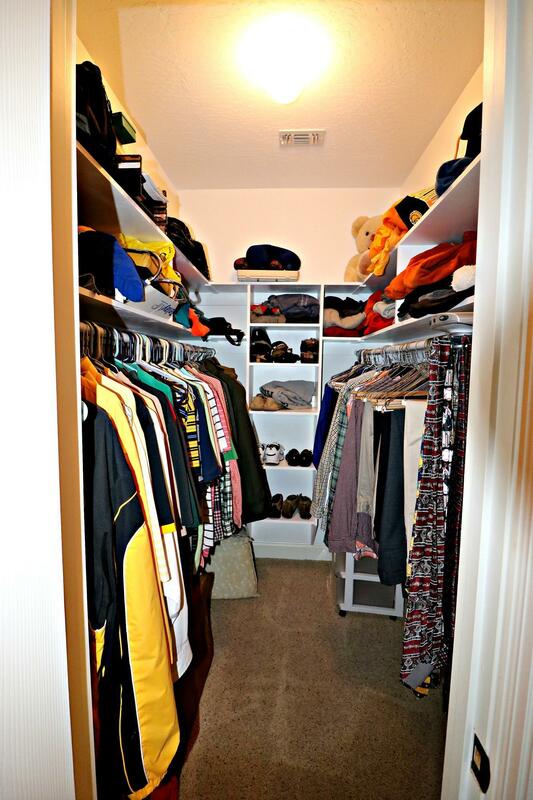 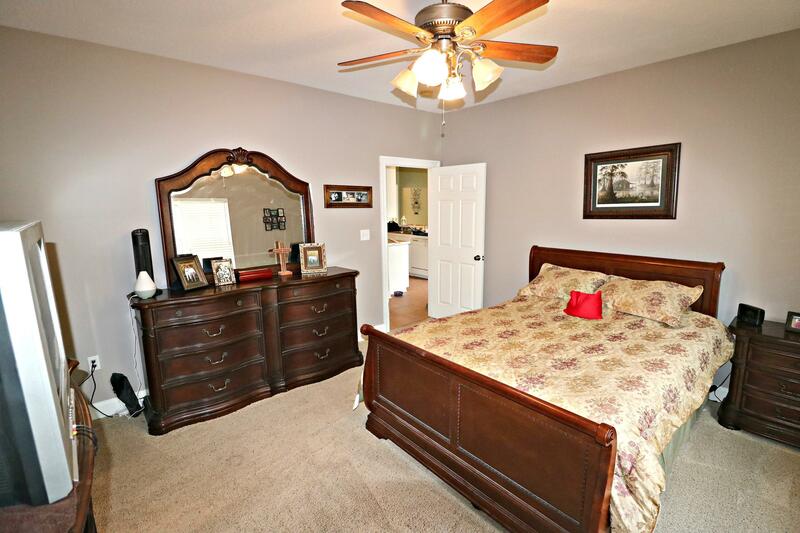 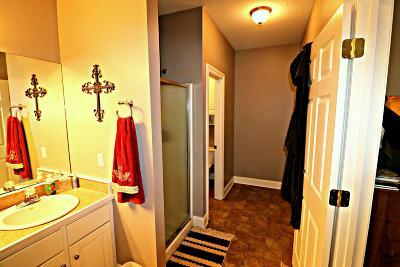 Only minutes from west Hattiesburg shopping and medical. 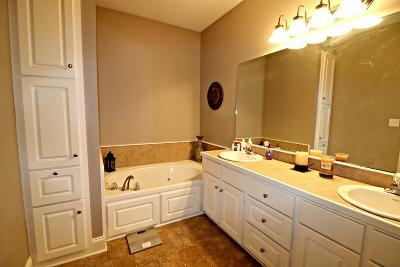 A home warranty is included! Make plans to preview quickly!